The Tuckshop is daily for both breaks. The Tuckshop uses the MyTuckshop online ordering program, which is a cashless system. Modern technology makes paying for your child's lunches easier than ever before. Gone are the days of hunting for exact change for that brown paper bag.  Middle and Senior School students are also able to place their lunch orders online prior to 8.30am, or they may utilise the Tuckshop at break times, and swipe their ID card/library card for payment instead of using cash.